It’s time to drive along Interstate 80 or across the Golden Gate Bridge again with the ultimate Ignition Interlock of San Francisco. From installation to removal, Smart Start’s friendly, bilingual Customer Care Center is available to you if you have any questions at (800) 831-3299. We know the California DUI law, including the passing of Senate Bill 1046 in 2019 that expands the Ignition Interlock law. In other words, our service center agents will provide you the right information to meet your Ignition Interlock requirement. With Smart Start, you’re also choosing the most discreet and sleek device in California. With its small size and black shell, no one will know the wiser that you’re taking an Ignition Interlock test that only lasts seconds! 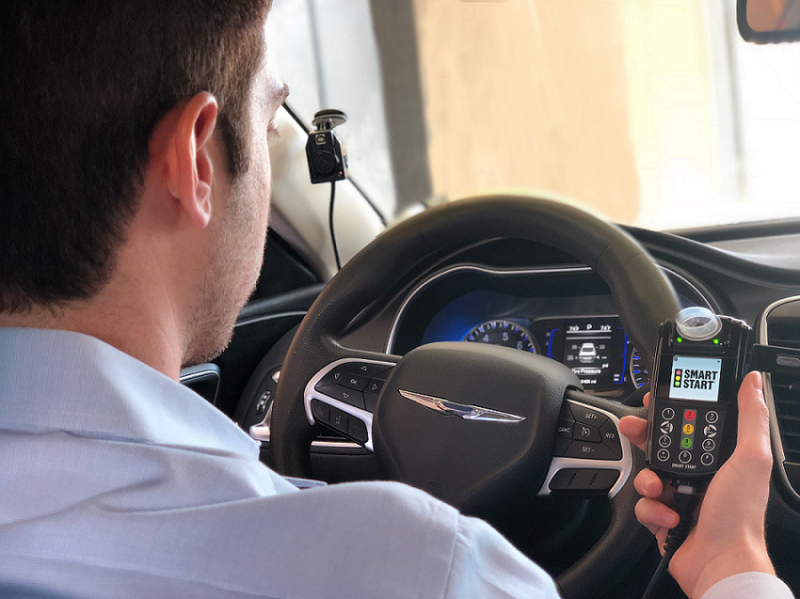 Speaking of our Ignition Interlock, your friendly Smart Start technician will ensure you can test properly with your device before leaving your installation appointment. There’s no need to worry about using your device – Smart Start’s Ignition Interlock is the easiest to use! You have the best team in the industry when it comes to Ignition Interlock customer service. Remember that we’re always available to help and answer your questions at (800) 831-3299. Schedule your installation appointment now by calling (800) 831-3299 or by filling out our online form.